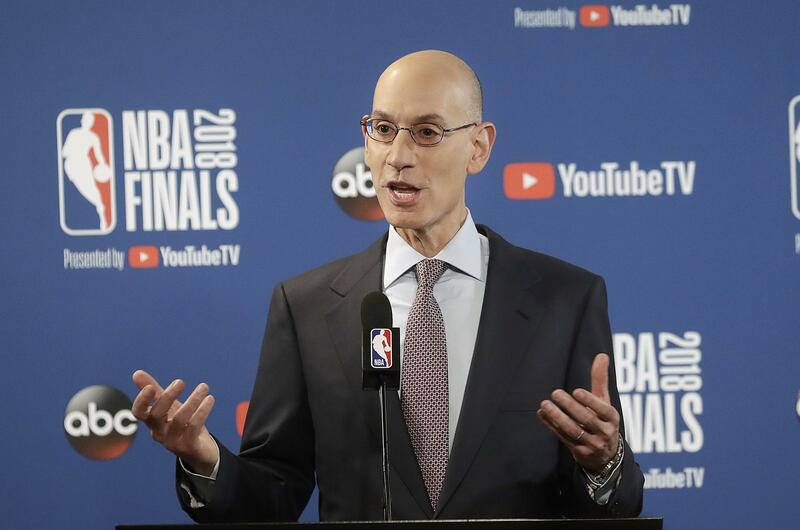 Wed., July 4, 2018, 8:45 a.m.
NEW YORK – The NBA estimates an increase of 40,000 miles of travel in the postseason if it scrapped its current conference format and took the top 16 teams. The league says it averages about 90,000 miles of total travel in the postseason and estimates that would increase to 130,000. It estimates, based on historical data, an average of 2 1/2 series per year matching teams separated by three time zones before the NBA Finals, with about a 90 percent chance of at least one per season. Published: July 4, 2018, 8:45 a.m.